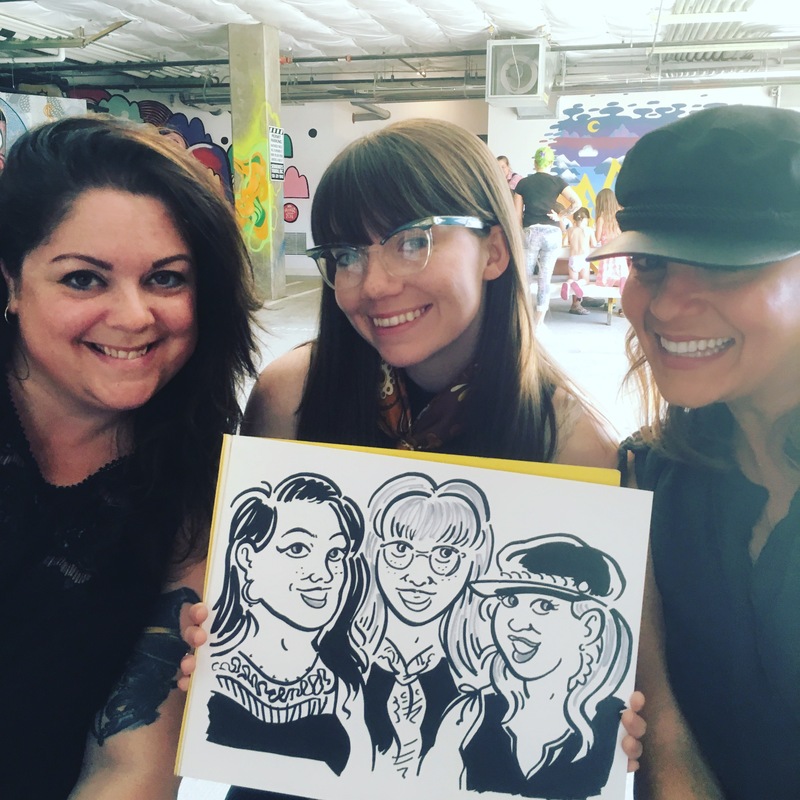 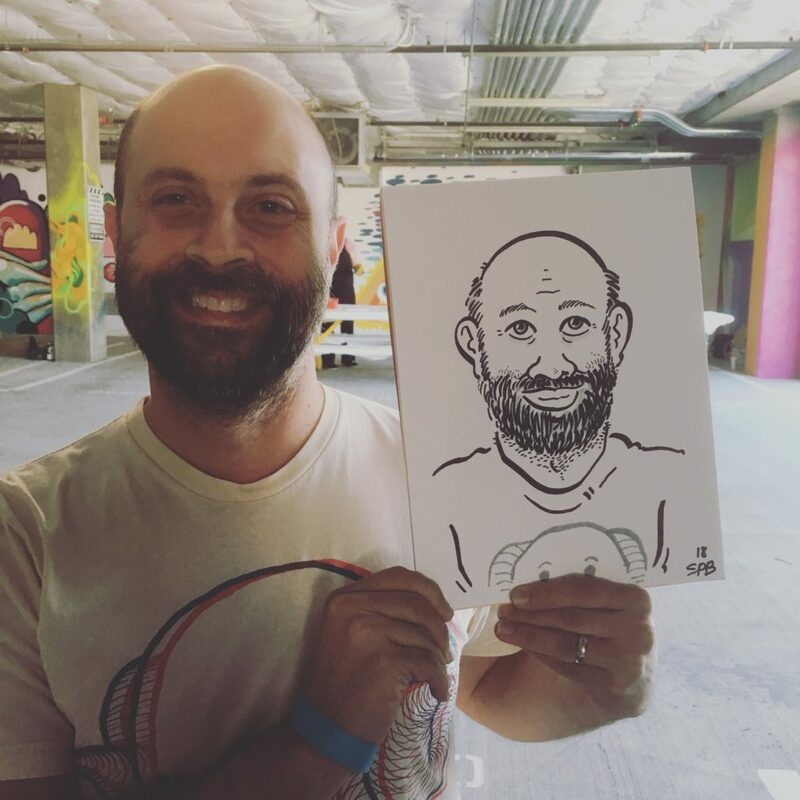 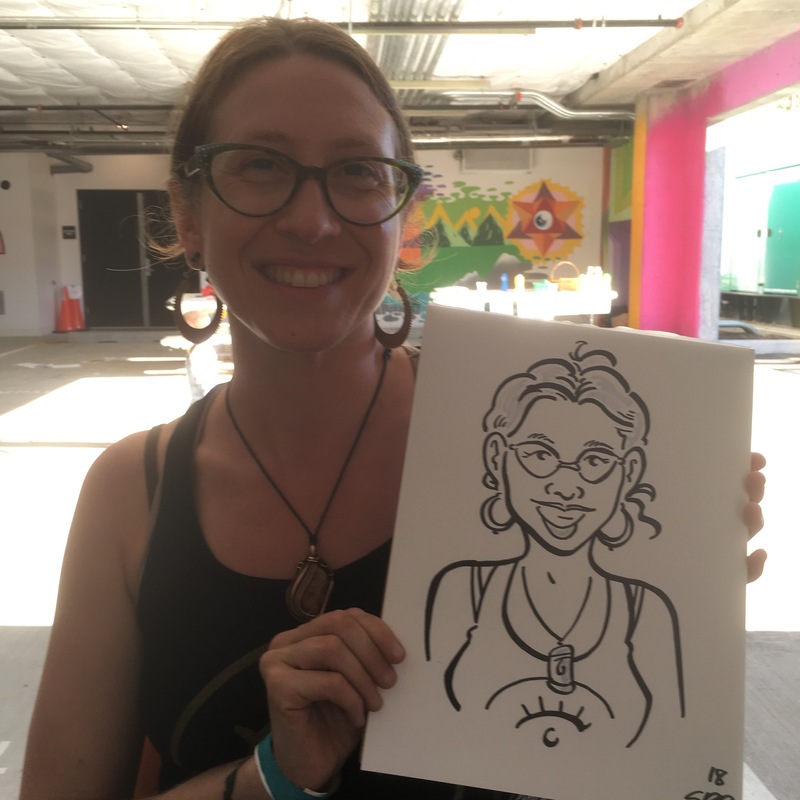 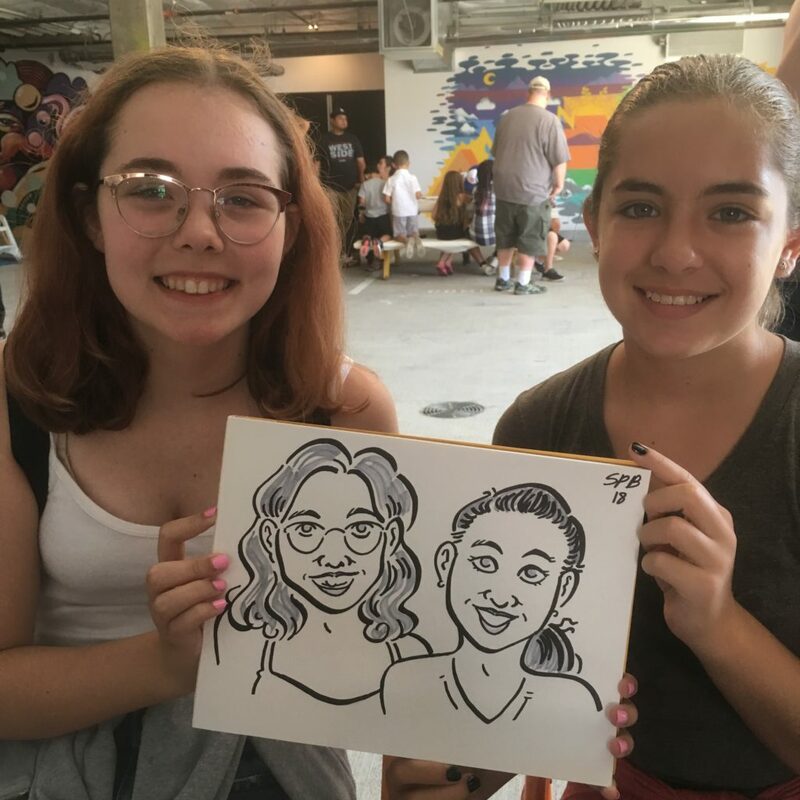 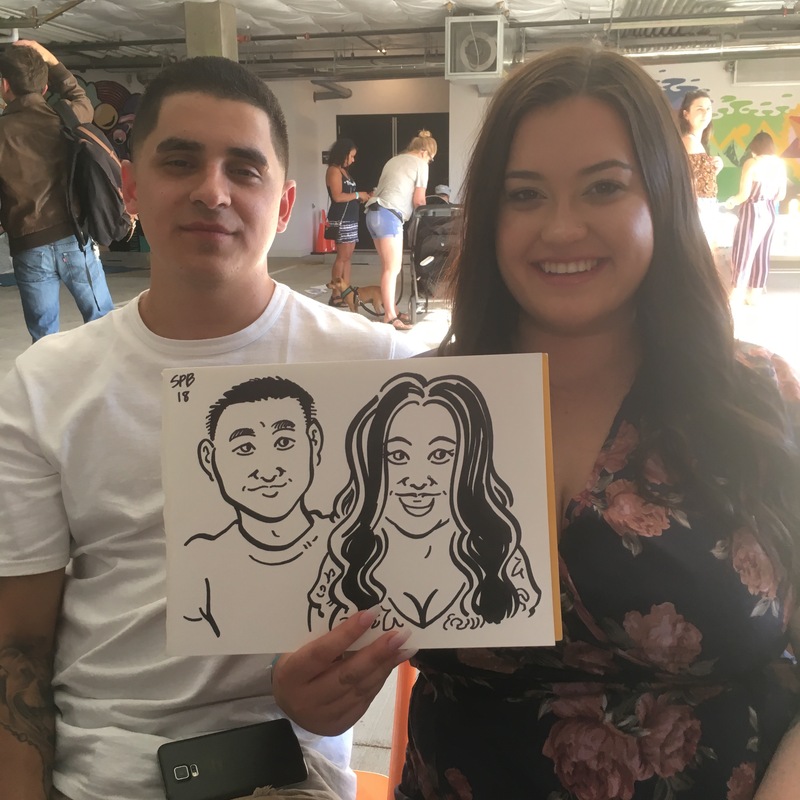 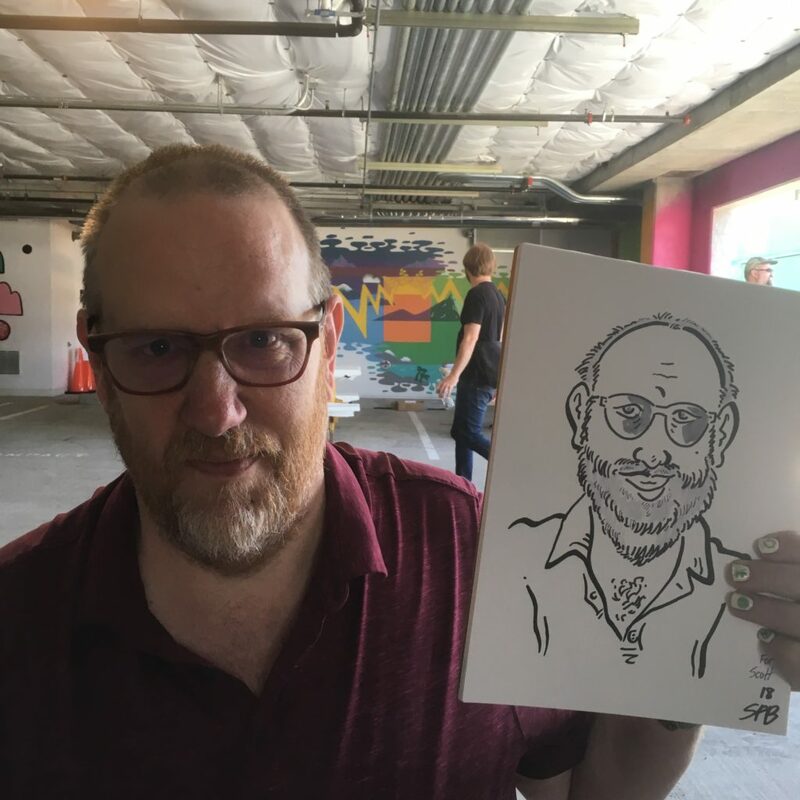 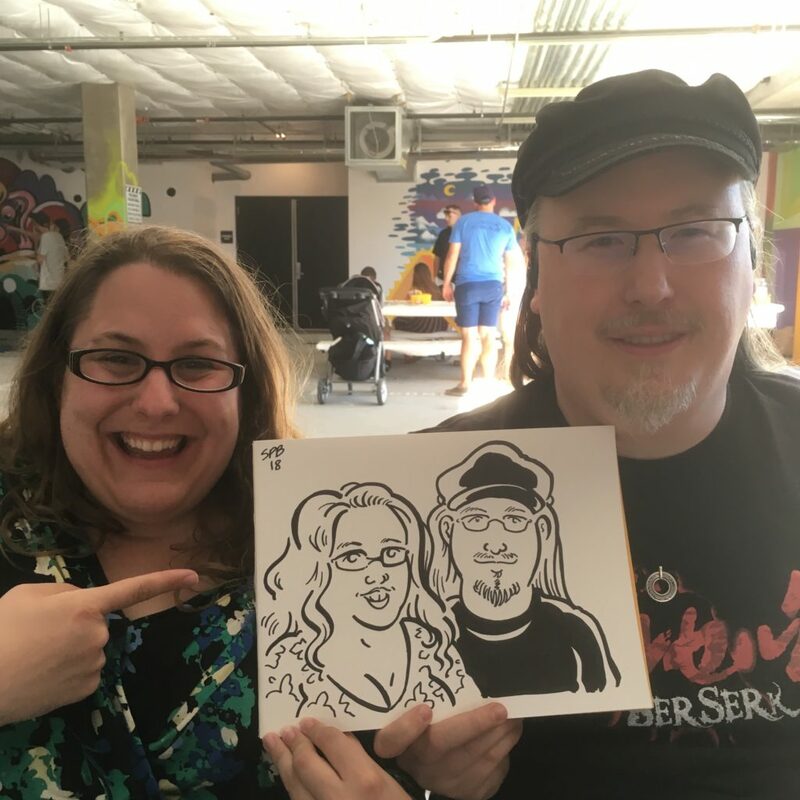 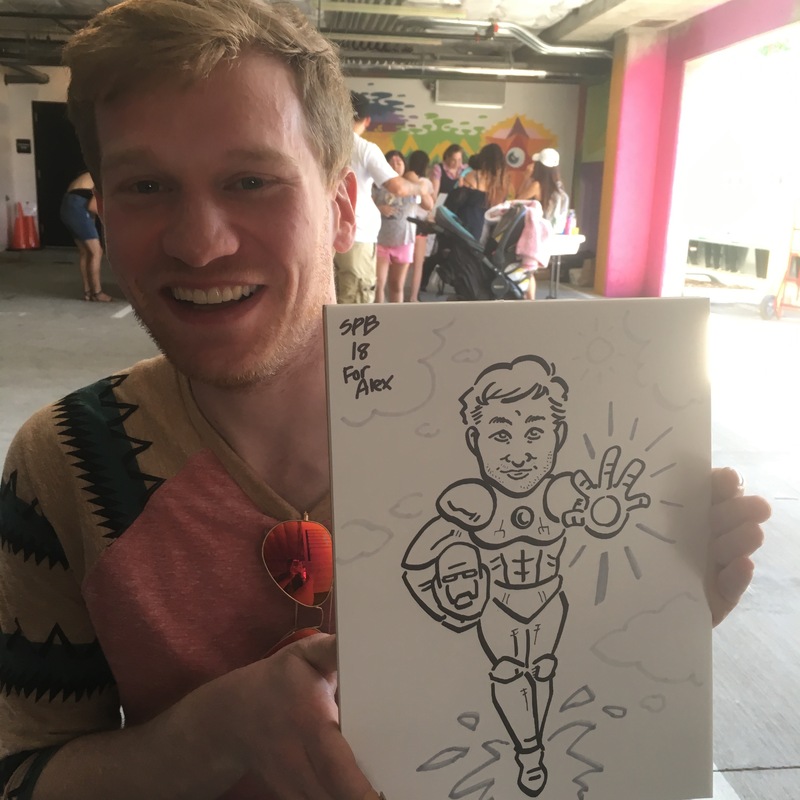 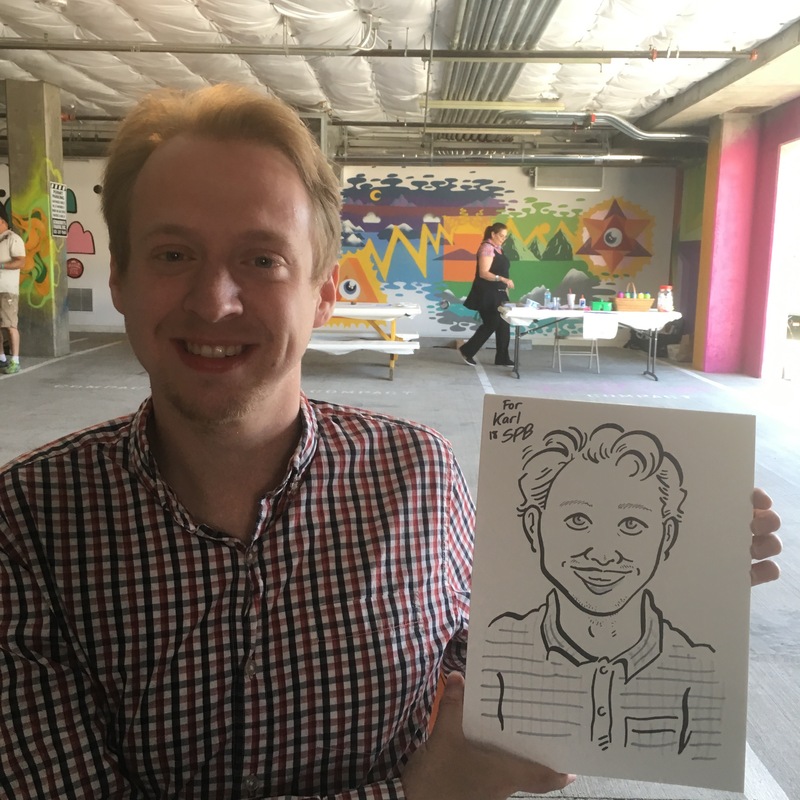 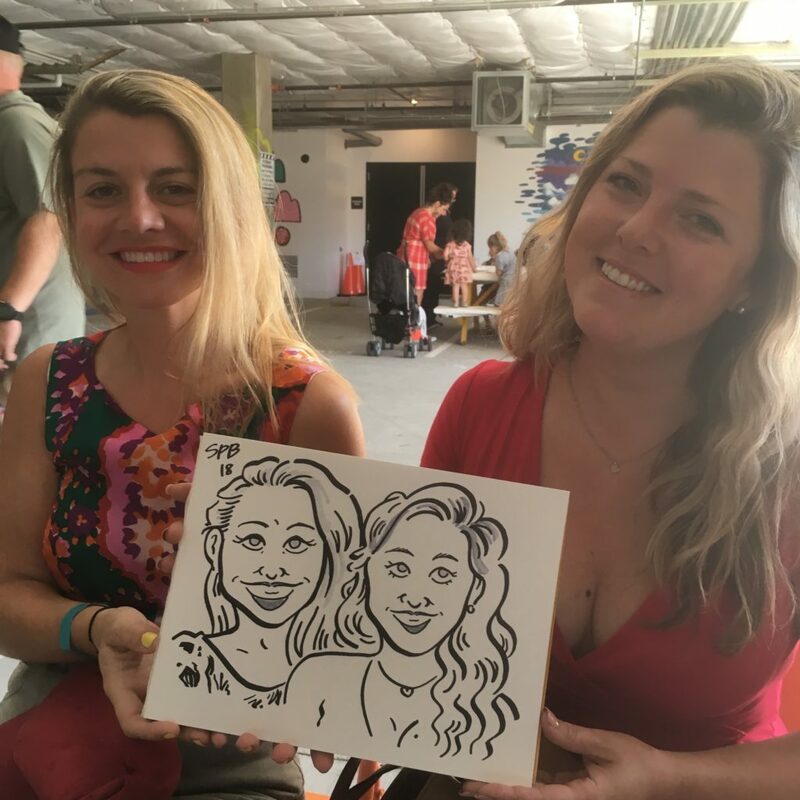 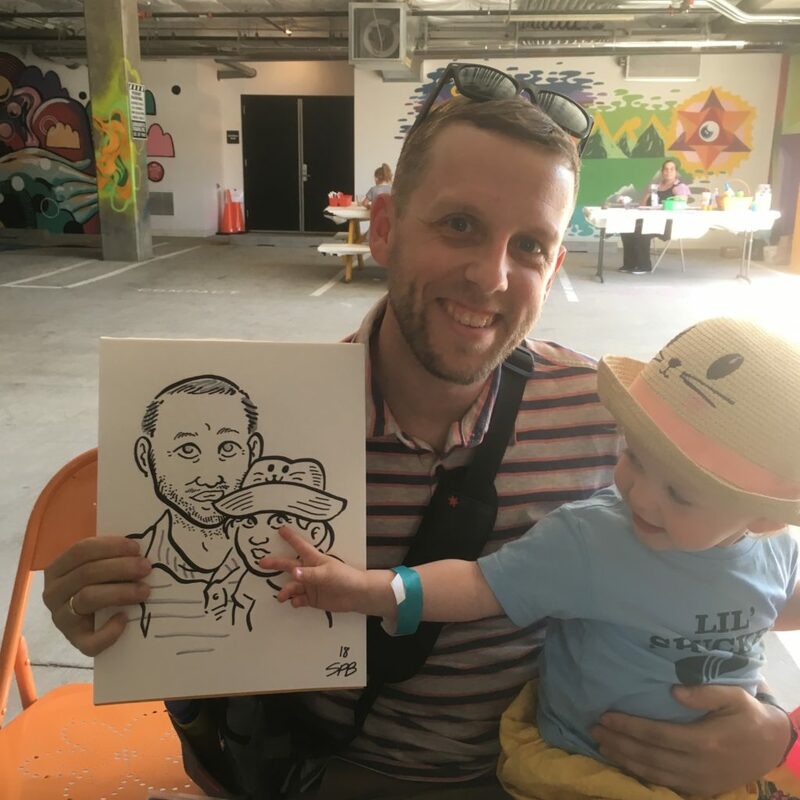 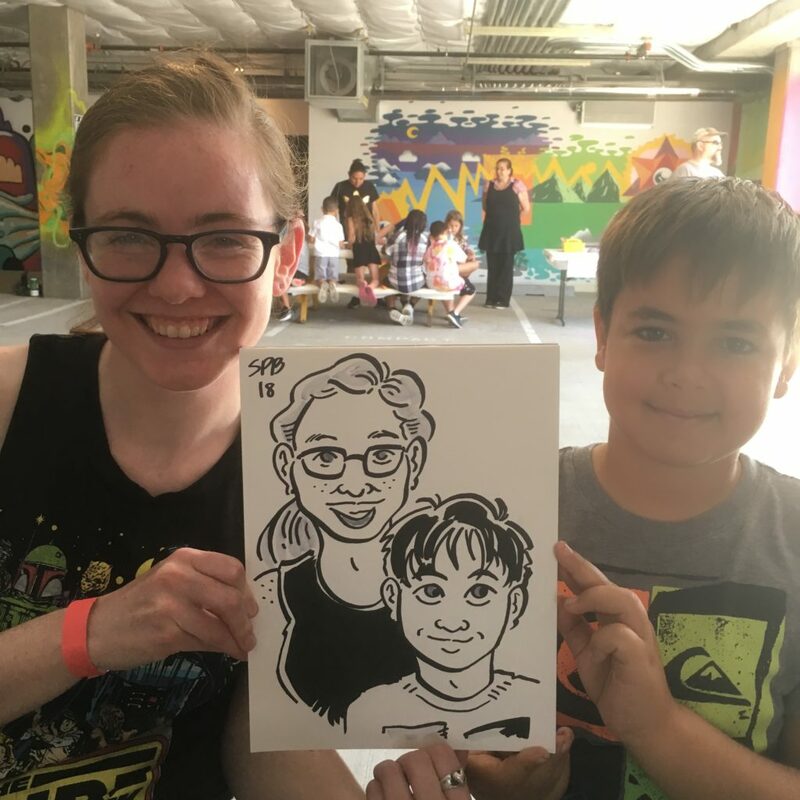 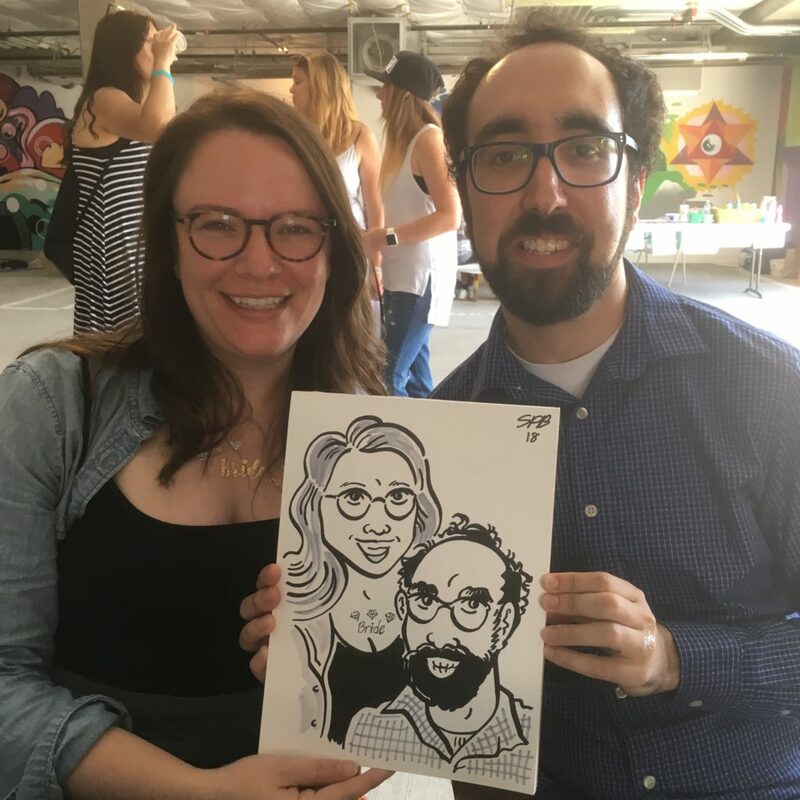 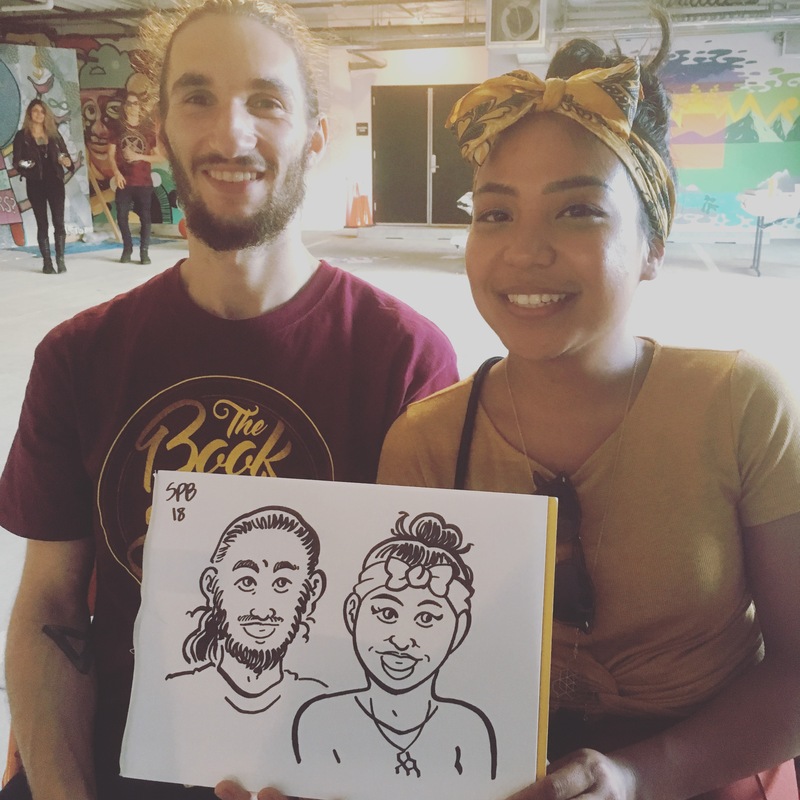 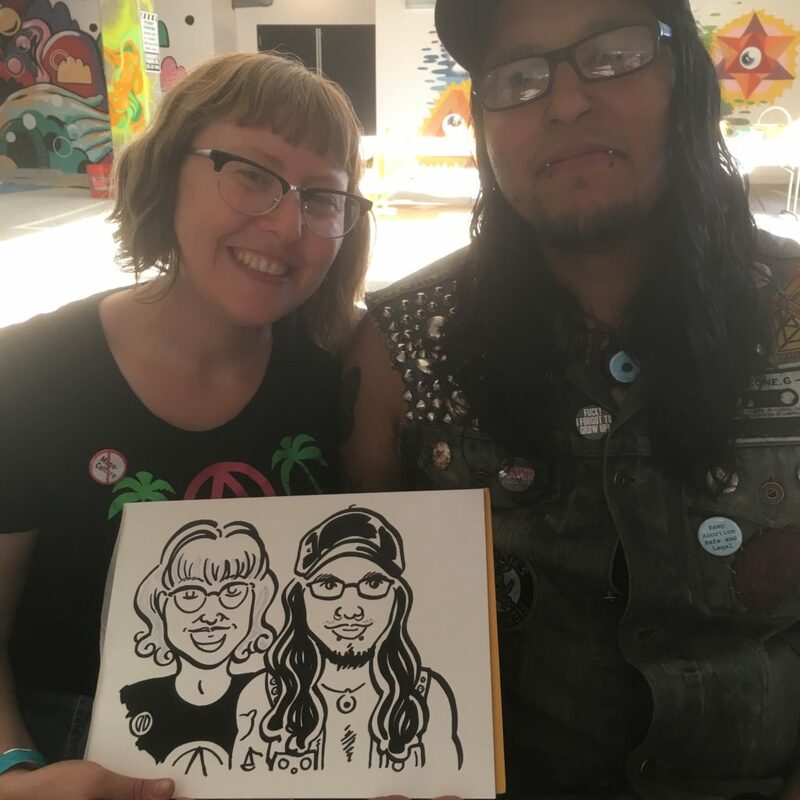 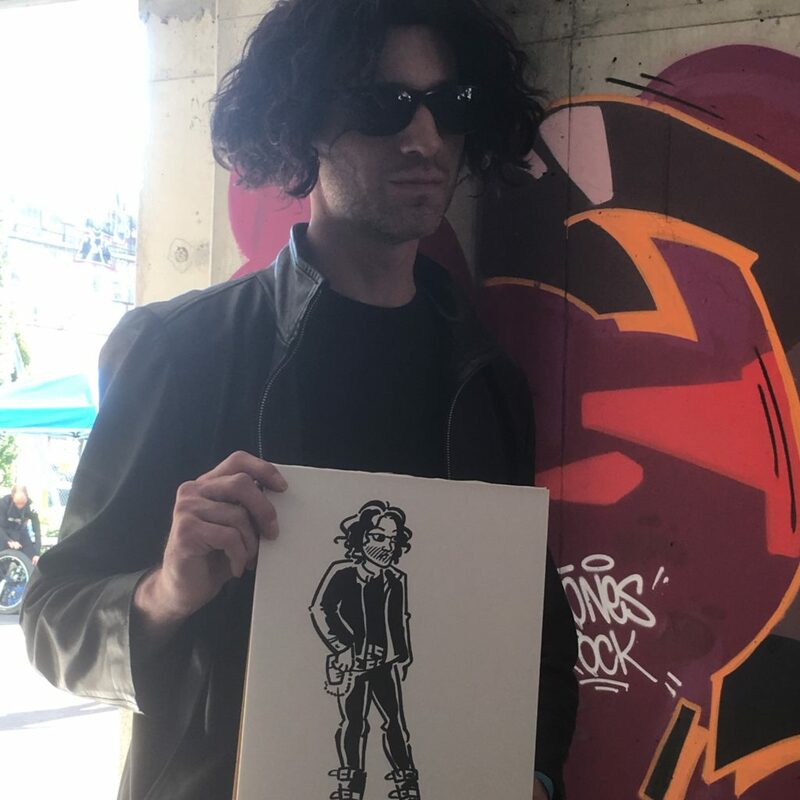 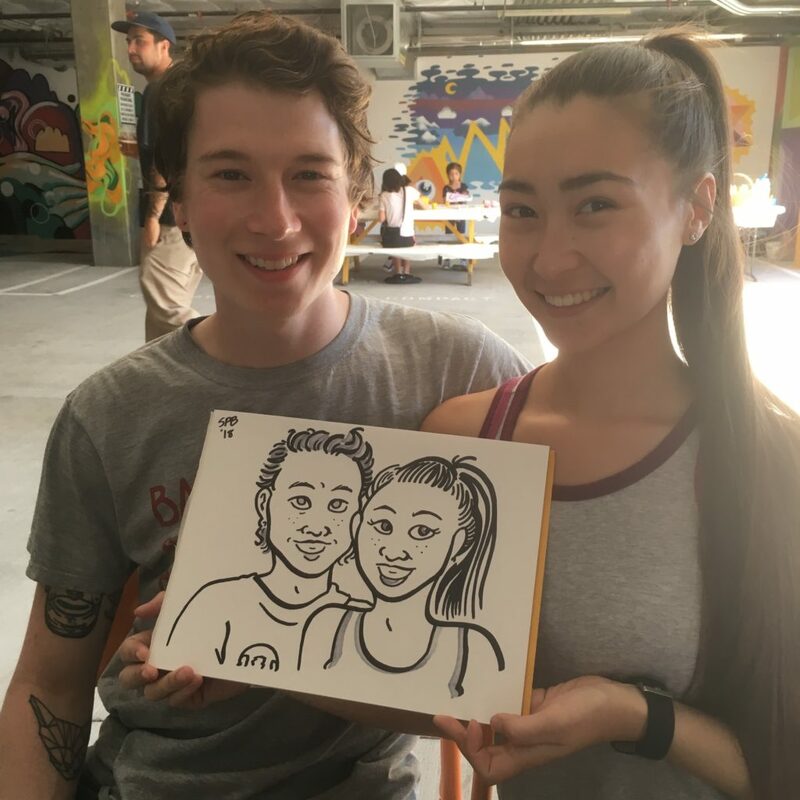 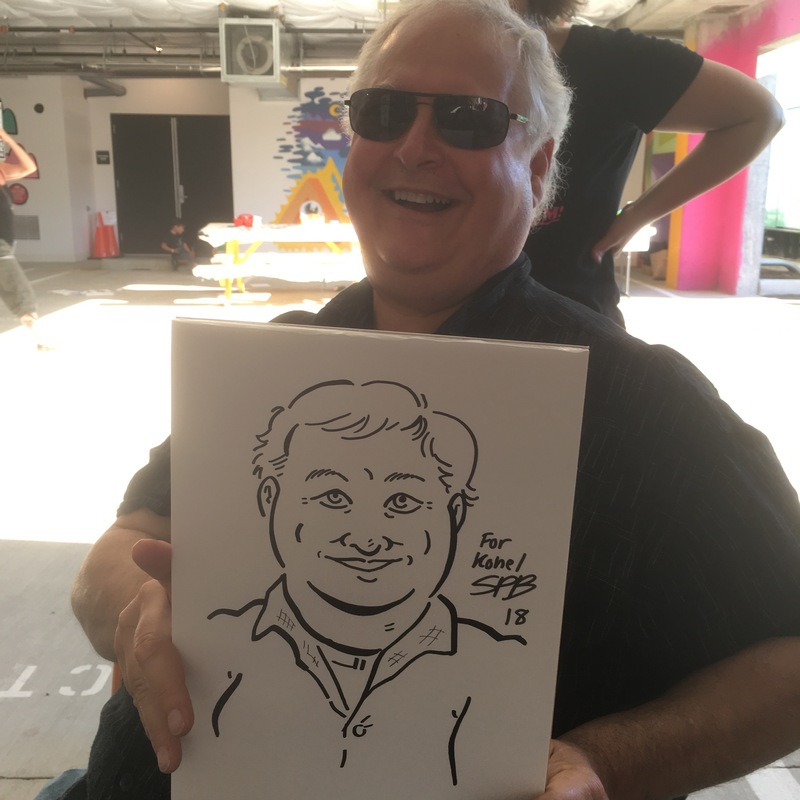 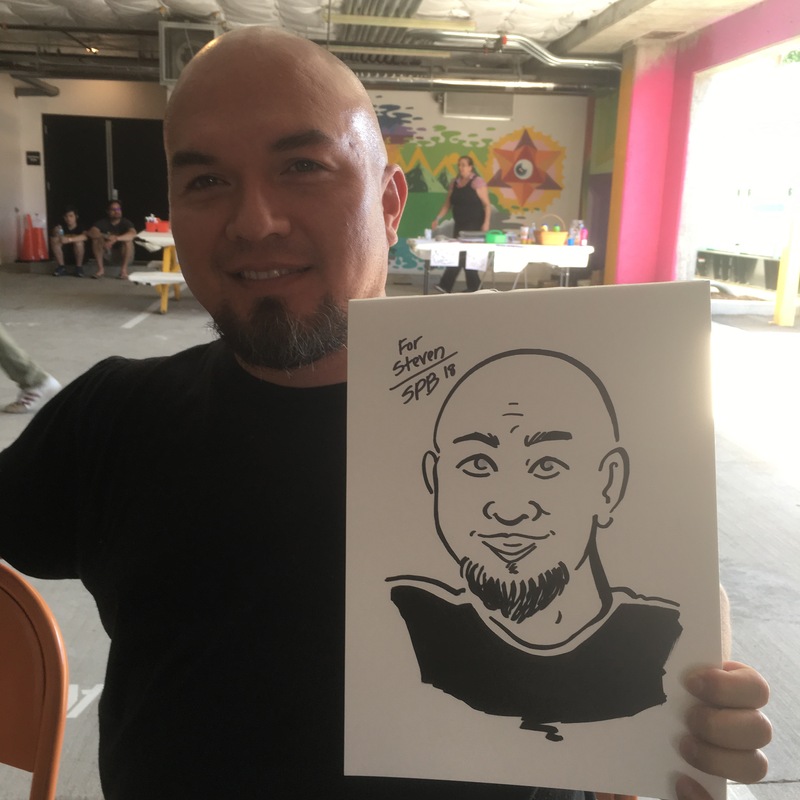 Had a great time doing caricatures this Saturday at the TAYLOR ELECTRIC PROJECT. 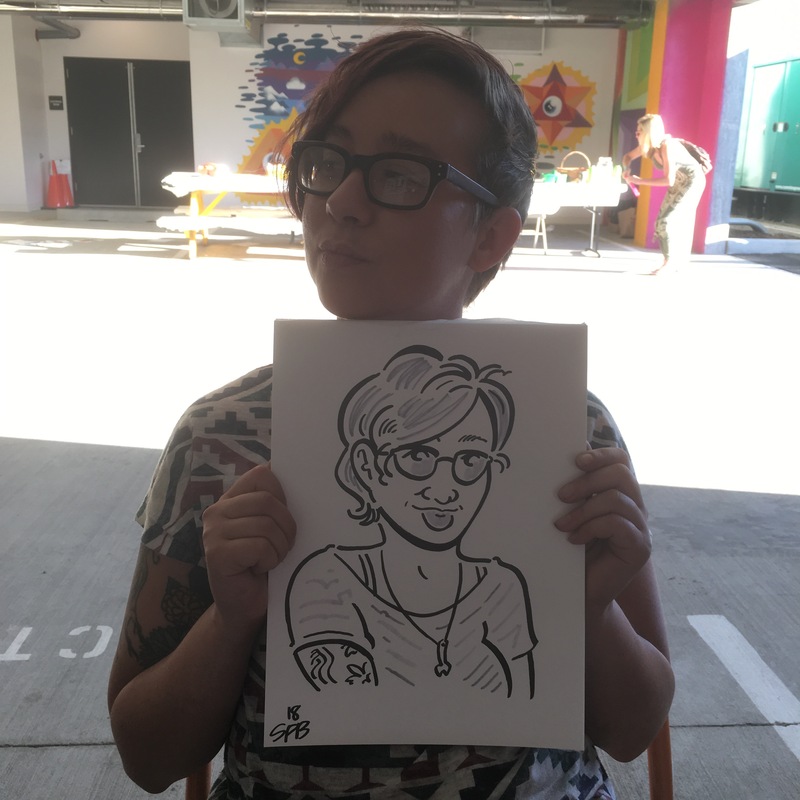 Thanks so much to Austin for letting me set up! 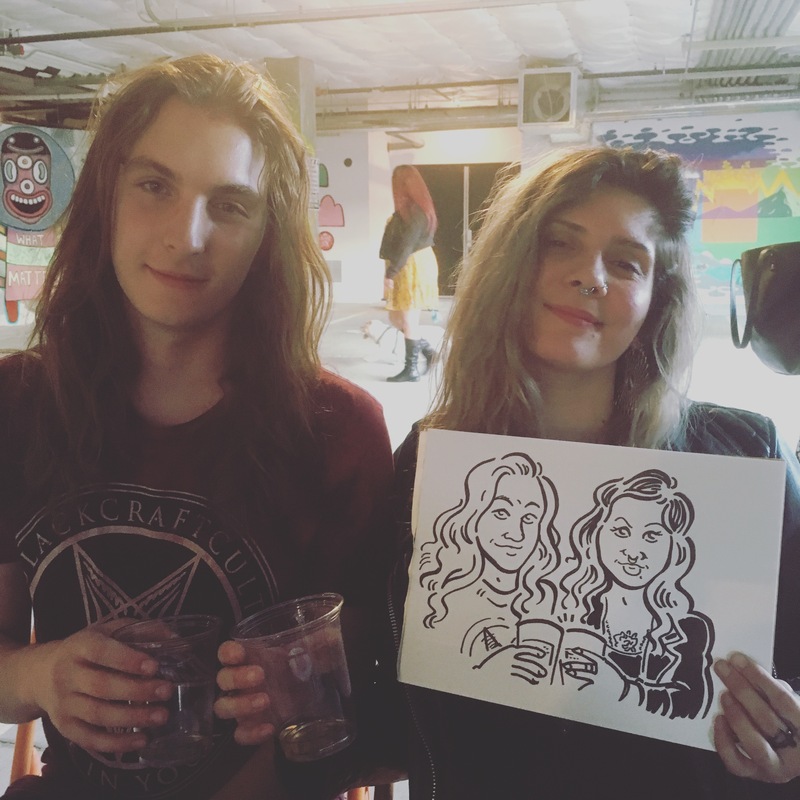 One of the best gigs I’ve had in a long time.